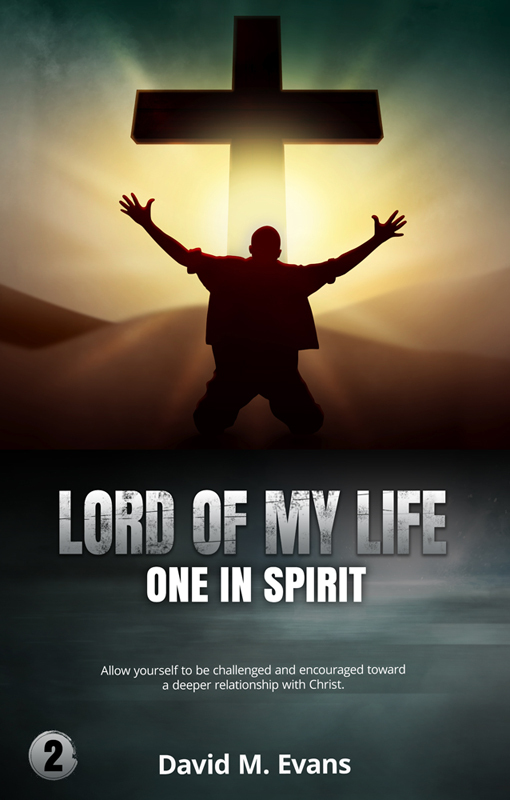 Order your free PDF copy of “Lord of My Life: One In Spirit” and we’ll email it to you! Owning your free PDF copy of “Lord of My Life: One In Spirit” is as easy as entering your email address, choosing your preferred download method and hitting “Order”. You’ll then receive an email with an attachment or a link to download your book to read on your favorite device. Your email address is only used to send you your book. It is not kept on file and is not sold or distributed.